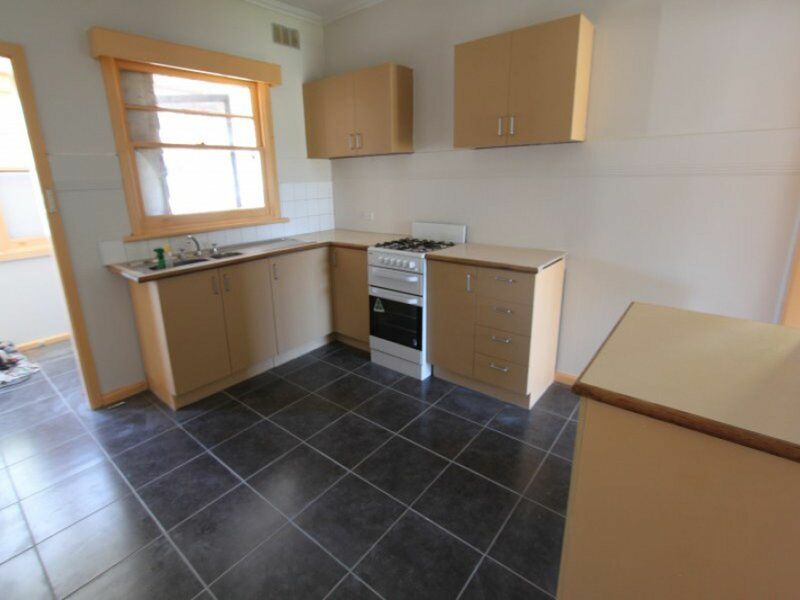 This renovates family home is conveniently located just off Wright Street in Sunshine. It comprises 3 good size bedrooms with carpet flooring, a formal lounge room, a kitchen and meals area and laundry. 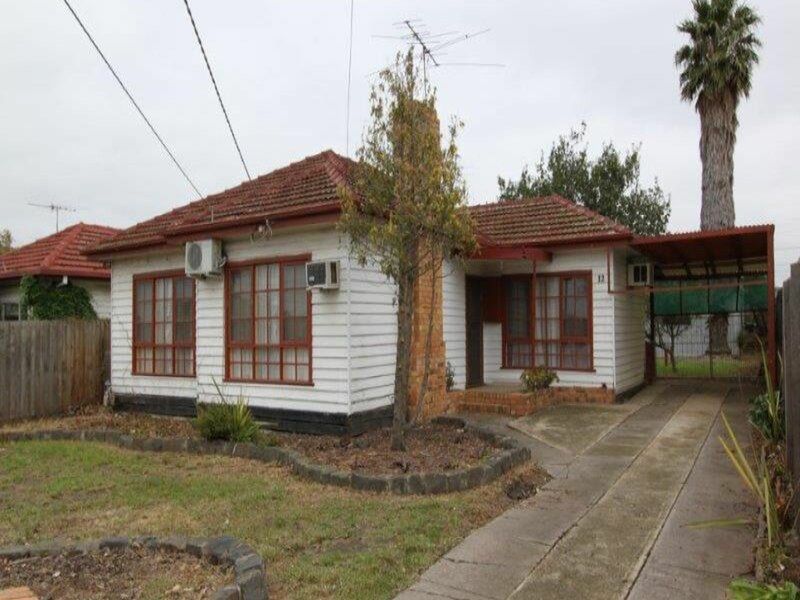 The driveway enables 2 car parking space and one car space under the carport. 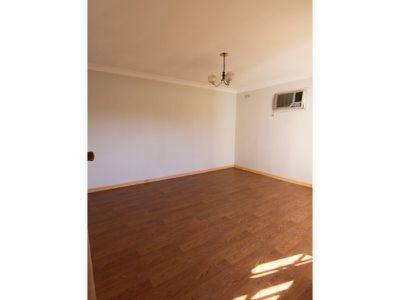 The property has gas heater and gas appliances, with an air- conditioner. There is a large backyard with a shed and storage area. It is accessible to public transport with a bus stop is literally at the doorstep. 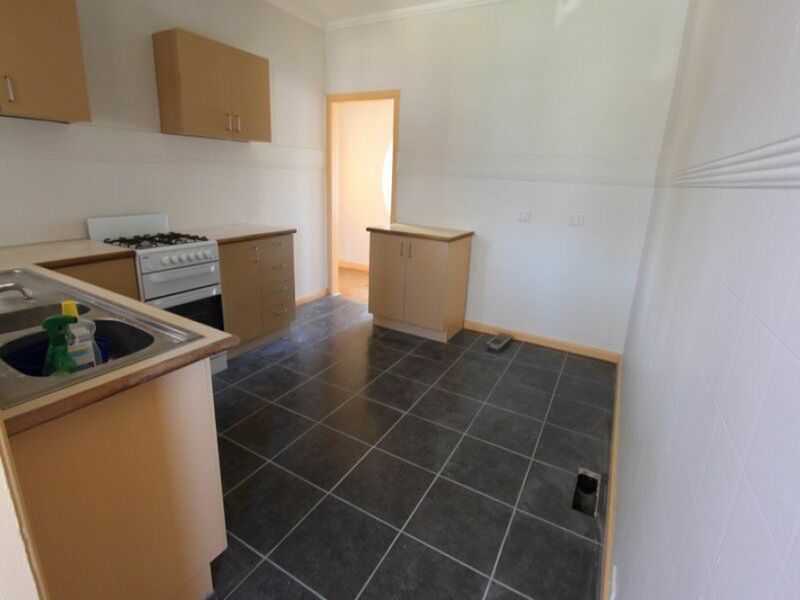 For expression of interest please call our Rental Department on (03) 9312 5700 or alternatively cal Phillip on 0478353 663 to arrange for an inspection.